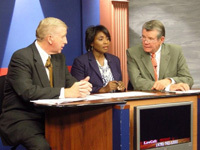 Generally, our criminal laws in Georgia are broken out into offenses that the Legislature has drawn up to proscribe certain anti-social conduct (committed against persons or property) known as “crimes.” The two major categories of crimes are structured as felony and misdemeanor, with felonies being the more serious of the two in terms of potential punishment. Only an experienced DUI attorney can help you if you have been arrested for a DUI accident. A DUI accident with serious bodily injuries can be a DUI felony, even if the at-fault drunk driver has only a slight amount of alcohol in his or her system (e.g., a 0.065 for an adult when the legal limit is 0.080). If that same driver was not drunk but blew through a red light by being distracted by something happening inside the vehicle, and the sober driver accidentally kills a family of 6, then this case may only be a non-serious misdemeanor (traffic signal violation), and only create multiple misdemeanor counts and no felony charges. 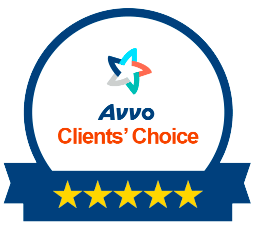 Either case justifies hiring the best Atlanta criminal defense attorney as your DUI accident lawyer, due to potential criminal punishment and civil liability. Is a DUI Accident That is a Second Offense DUI in Georgia a Felony? Not unless either a death or serious bodily injury has occurred, or the driver with a 2nd DUI in GA has 2 or more children as passengers in the vehicle who are under age 14. For every child in a drunk driver’s vehicle, Georgia DUI laws call for a separate CHILD ENDANGERMENT charge. If convicted, each child endangerment by DUI accident “count” creates another DUI for the convicted driver. 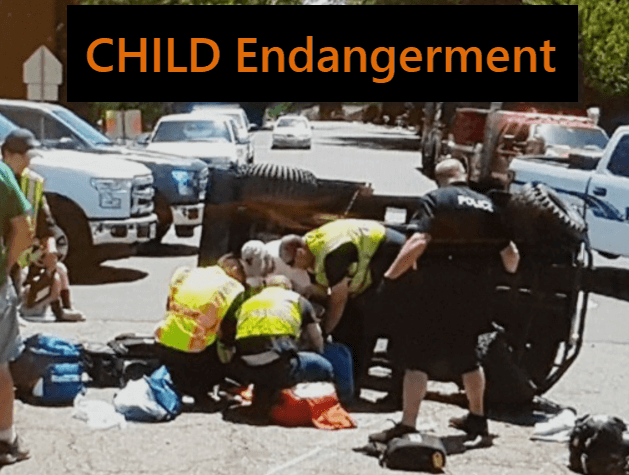 A drinking driver with young children as passengers risks MULTIPLE DUI charges, and potential DUI felony counts by such conduct. So, no parent or other adults can drink and drive or be impaired by drugs, due to the unacceptable risk of felony DUI in Georgia charges that this poses. Similarly, in the overwhelming majority of serious bodily injury cases, you can count on a positive response to the query, “Is DUI a felony?” Plus, in non-DUI felony cases involving death or serious injury, reckless driving can be just as harshly punished, at least in GA. A DUI accident arrest is a very serious offense. (b) length and type of Georgia driver’s license impact. The DUI felony usually implicates a revocation of the person’s right to drive in GA (a felony HV revocation totally removes you from list of Georgia drivers, which requires you to later reapply at Georgia DDS for the right to drive in Georgia, as though a first-time licensee). 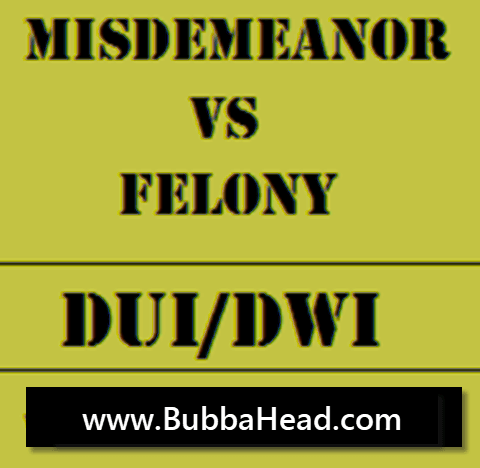 By contrast, the only misdemeanor DUI that triggers a five-year revocation under Georgia DUI laws is when the conviction is for a third HV-level offense within a five-year period. 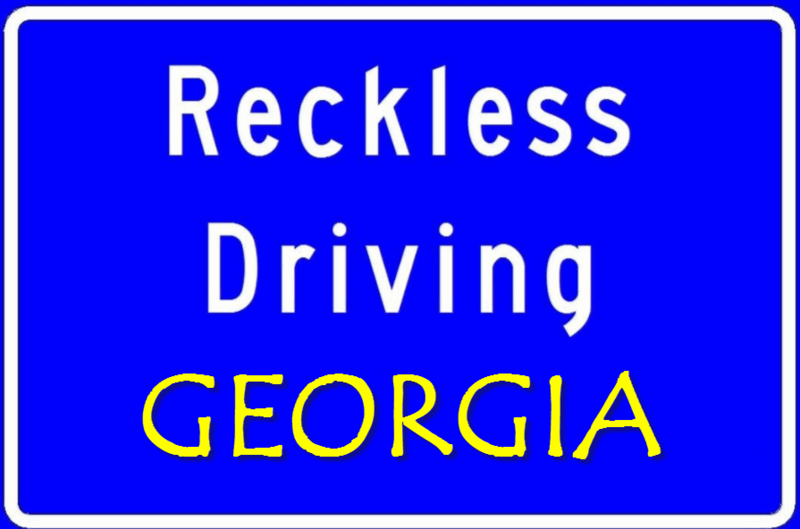 All other driving under the influence charges trigger only a Georgia driver’s license suspension for some period of time. The GA Department of Driver Services will receive paperwork on any driving offense, whether a misdemeanor homicide by vehicle, a felony serious injury by vehicle, or vehicular feticide GA case. For ANY DUI accident it is very important to speak with an attorney right away. 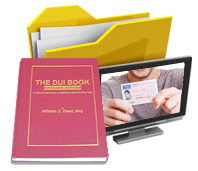 DON’T WAIT if you (or a loved one) needs guidance on a DUI Georgia case that may be a DUI felony or misdemeanor. This is true for a first offense DUI accident or a third DUI. 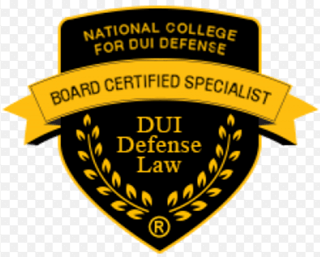 If you have been convicted of DUI on three prior occasions in the past, and have a new car accident DUI, call Bubba Head at 404-567-5515 or 1-888-384-4323. Since July 1, 2008, any four DUI convictions within a 10-year span (measured by dates of arrest) is a felony DUI in Georgia. GA DDS is going to suspend or revoke your driver’s license if the case ends up as a conviction. 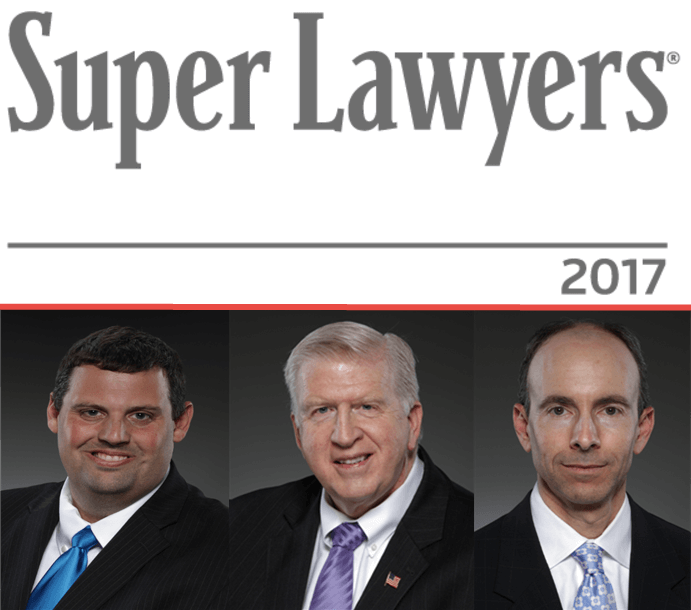 Mr. Head and his two law partners, Cory Yager and Larry Kohn, are DUI specialists and Georgia Super Lawyers. All three have authored books on drunk driving, or written a chapter in a drunk driving book. Why not trust them for your DUI accident case? 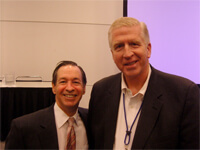 We offer DUI attorney fee payment plans that most people can afford over time.